WhatsApp is one of the best messaging platforms. 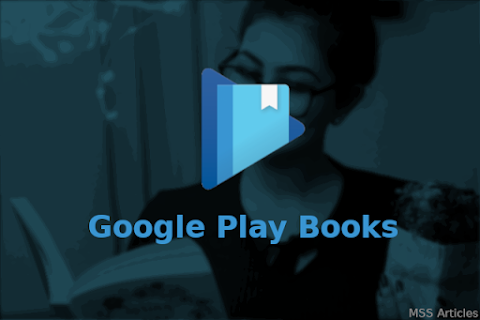 It is easy to use, fast and secure also. 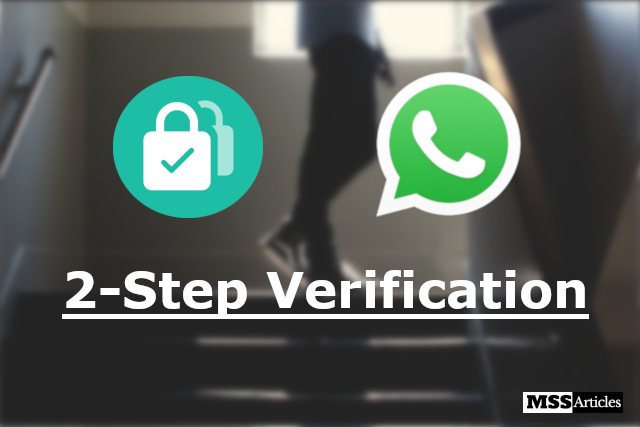 Along with encrypted messages, WhatsApp also offers 2-Step Verification. 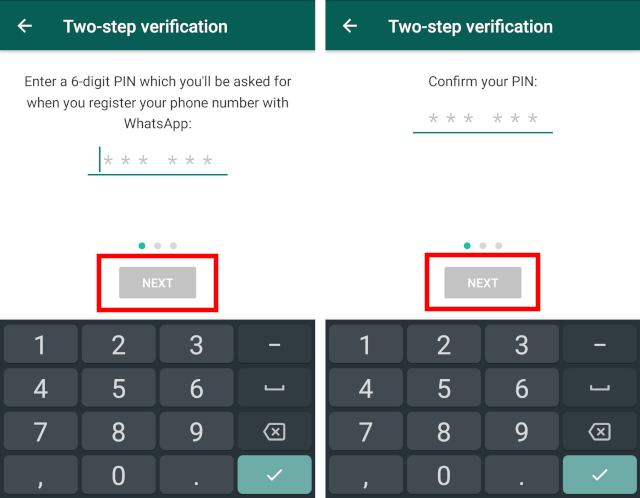 If you enable 2-Step Verification in WhatsApp, then it will ask you to enter a PIN when you register your number with WhatsApp again. So anyone else can not use WhatsApp with your number without the PIN. 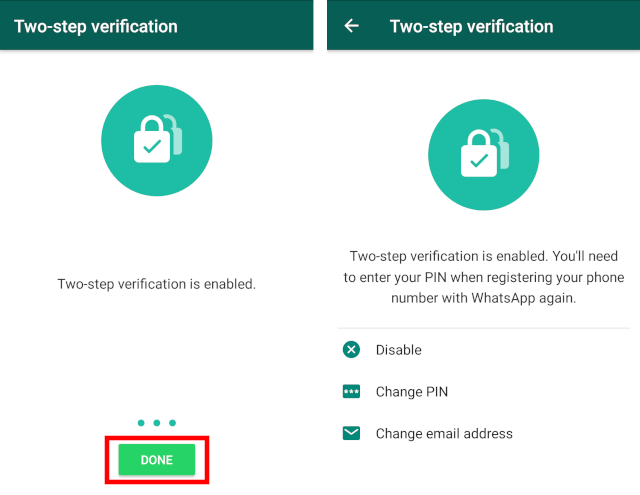 In this article, I am going to share How to enable 2-Step Verification in WhatsApp. 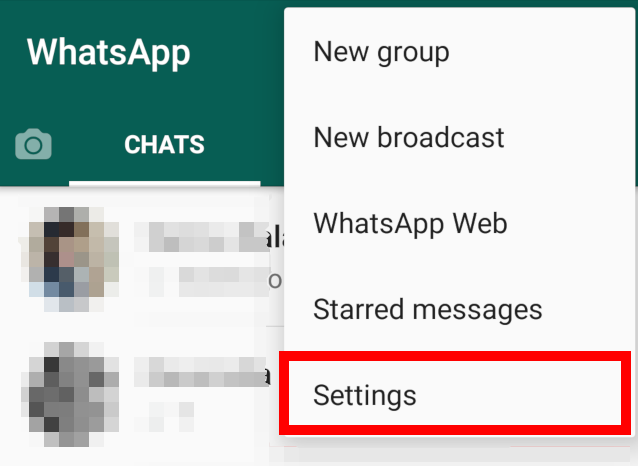 2-Step Verification is an optional feature of WhatsApp. If you enable this, it will add an extra layer of security to your account. Anyone who tries to verify your phone number on WhatsApp will have to enter 6-digit PIN that you created using this feature. 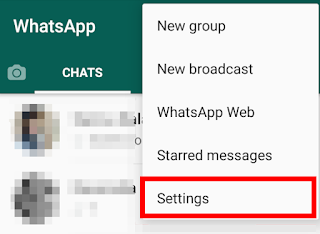 Launch WhatsApp and click on the three dots, which are at the top-right corner to open the menu. Now in the opened menu, click on "Settings". It will open a screen with settings for your account. Now in the opened screen, you will see your name and DP like mine in the above image. Below that there are some options. Out of them click on "Account". When you click on Account, it will open a screen with settings related to your account. 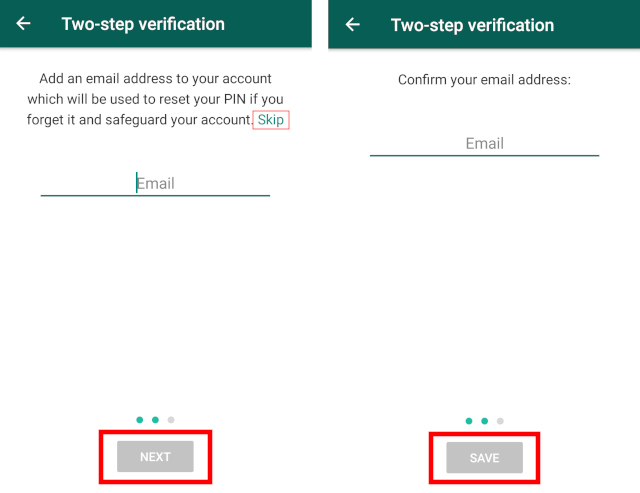 Out of those options, click on "Two-Step Verification"
Now the main work begins, when you click on "Two-Step Verification" it will open a screen for displaying the main function of Two-Step Verification, with a button "Enable". 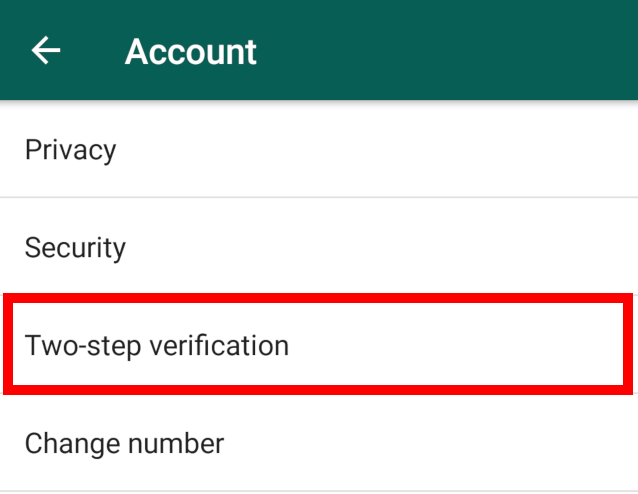 Here you can get a quick overview of 2-Step Verification. When you click on Enable. It will ask you to set a PIN of 6-digits. Enter the PIN and click "Next". 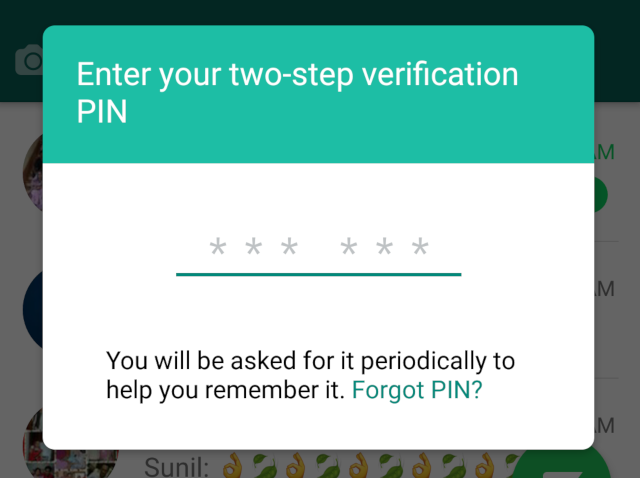 Now it will ask you to confirm the PIN. So enter that PIN again to confirm and click on "Next". Initially, buttons are disabled, but when you enter 6-digit PIN they will be green and clickable. (Remember, you have to enter this PIN, every time when you again register your number with WhatsApp). When you click Next in the last step, it will ask you to enter an e-mail address. This is not mandatory, you can skip this step as well. But adding e-mail address will allow you to reset your PIN if you forget. You can skip this step by clicking on "Skip" in the description. And if you want to add an e-mail address, then enter the e-mail and click on "Next". Again verify the e-mail and click on "Next". 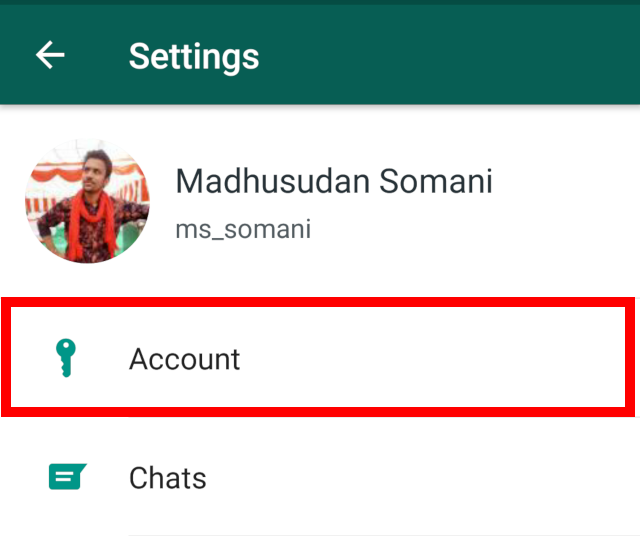 And finally, 2-Step Verification on your WhatsApp number is enabled. Click on "Done" to complete the process. You can disable this feature anytime by going to Setting > Account > Two-Step Verification. You can also change your PIN and e-mail address there. Now the problem is that you might forget your PIN after some time. But don't worry, WhatsApp is aware of this. It asks you to enter your PIN periodically. So that you will not forget your PIN. It is not mandatory that you have to enter your PIN every time when WhatsApp asks. If you don't want to enter your PIN at a time, simply press "back-button", and it will disappear. But you have to enter PIN if you are registering your number on WhatsApp again. 2-Step Verification adds an extra safety to your WhatsApp number. No one can verify your number without the PIN. And I would suggest you should add an e-mail address so that if in case you forget your PIN, you can reset it. 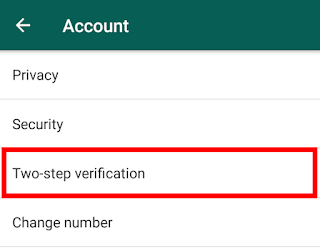 If I summerise, to enable 2-step verification, click on Settings > Account > Two-Step Verification, and now just follow the steps there. 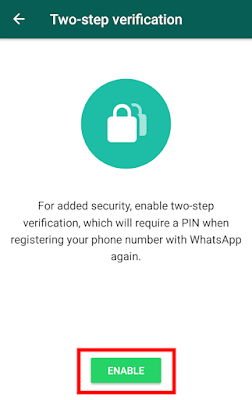 I think now you can enable 2-Step Verification to ensure the security of your WhatsApp number. If you find any problem enabling it, drop a comment below.